help teachers teach basic statistics to their students. help self-learners to visualize statistics concepts. Created and Maintained By Yingjie Hu with ❤️ Follow me on Twitter. 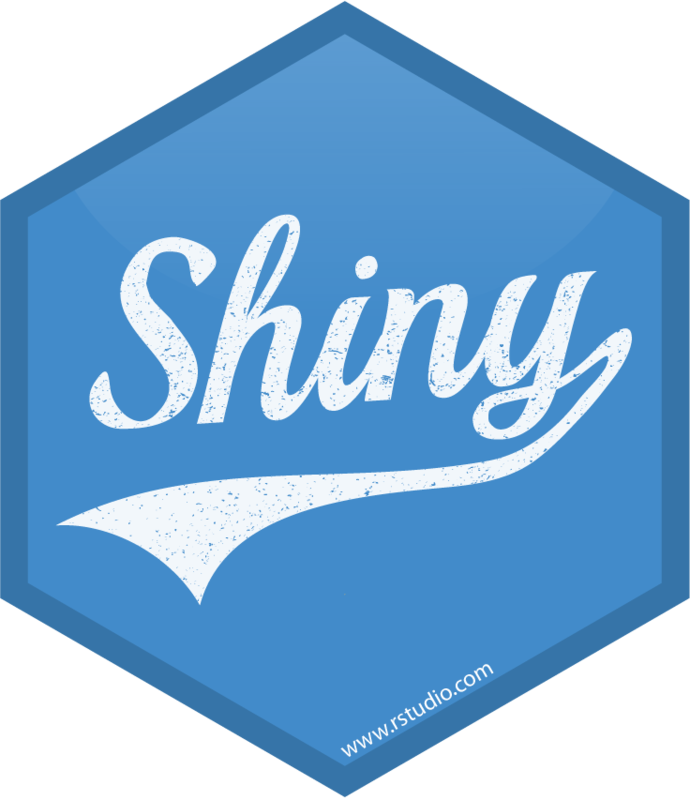 Awesome R Shiny - A curated list of resources for R Shiny. the Vovk-Sellke maximum p-ratio - the maximum diagnosticity of a two-sided p-value. Bootstrap resampling - Demonstrate hypothesis testing using bootstrap resampling. Calculate power - Calculat the power of a statistical hypothesis test for a two-sided symmetrical test and show how statistical power is related to the p-value and the significance level. Trade Off - Visualize the trade off between type I and type II errors in a Null Hypothesis Significance Test (NHST). Sum of Square in simple linear regression | Code - Explore how sums of squares are calculated in simple linear regressions. Model selection - Choose models between simple regression, additive regression, and interactive models. Please adhere to the contribution guidelines.